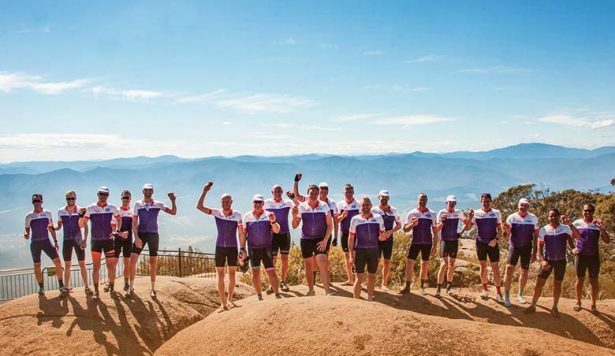 The Hunger Ride is one month away and teams are ramping up their training – and fundraising – efforts! 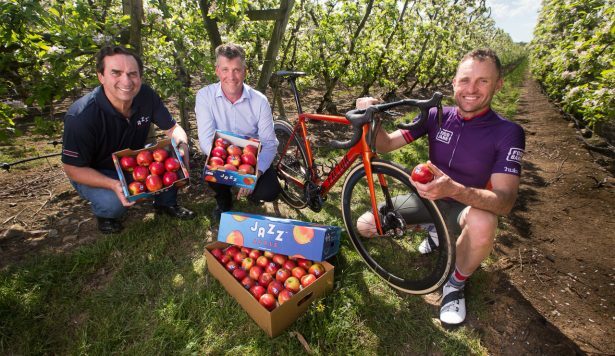 While Foodbank Victoria CEO Dave McNamara currently tops the tally for individual rider donations, SkyBus co-CEO Michael Sewards is gaining fast and Team SkyBus have rocketed ahead with overall donations. 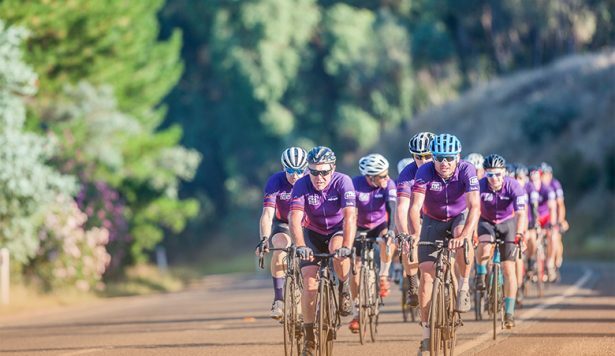 While the battle for top fundraiser has a long way to go yet, teams got a taste of the physical effort required last weekend – with Ambassador Baden Cooke leading them on the ‘Hell Ride’ down to Mt Eliza. The ride departs Beechworth for a gentle climb through the Buckland Gap, cruises the Great Alpine Road to Porepunkah, takes on the gruelling 1723m climb up Mt Buffalo, winds down Yackandandah road, summits the punishing Mount Stanley and finishes back in Beechworth for a celebration dinner. Matt Tilley, radio presenter and all round funny guy, is riding for Team SkyBus. “[I’m] currently on the cusp of a full blown mid life crisis. No job, pretending to be some sort of cyclist, and thinking I can sneak in a weekend ride away from my wife and kids under the cover of a ‘charity’ event. Please help me maintain my facade by donating generously,” his donation page reads. But like all riders, he’s been touched and motivated by the issue of children and families going hungry. Want to get involved with The Hunger Ride? Contact Carli Cook on 03 9362 8300 or hungerride@foodbankvictoria.org.au – or make a donation to the event, a particular team or a specific rider!